It is our hope that vaping friendly laws and policies will be introduced in these countries in the near future. 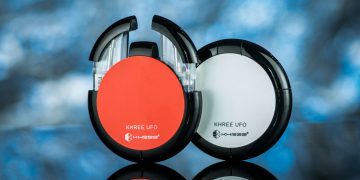 In an ideal world, a new innovation is usually received with fireworks and celebrations. The media will give it a wide coverage and big names will scramble to associate themselves with it. 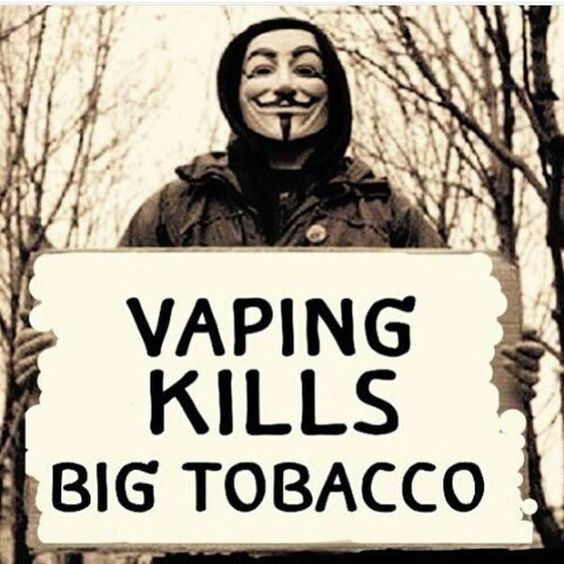 Unfortunately, that is not the case with vaping. 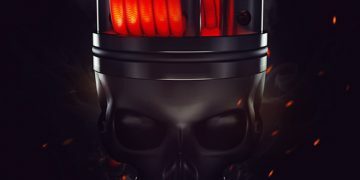 More than half a million people in the States and millions globally die from smoking-related illnesses annually. They are taxpayers, fathers and mothers whose children will become orphans. Imagine all this manpower being lost every year! Vaping can reduce their death’s risks by 95%, but the governments are adamant in accepting that fact. It is mind-boggling if not insane to sacrifice such a population of people for no apparent reason. 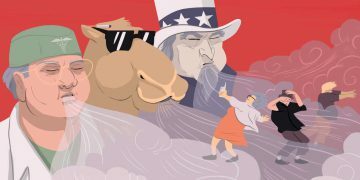 In the United States, a country where marijuana is partially legalized, the vaping industry is yet to make a breakthrough. 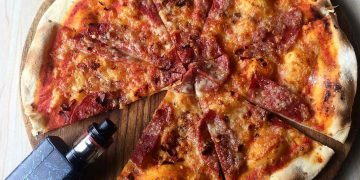 Legislators are busy politicizing every policy, and turning down all the vaping recommendations while some aim at completely eradicating vaping. 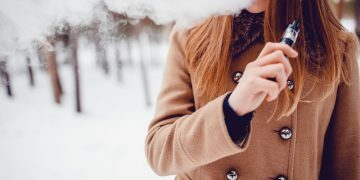 Despite tons of proof from reputable research agencies, such as the International Journal of Drug Policy, on the benefits of vaping, the governments are still turning a cold shoulder on them. 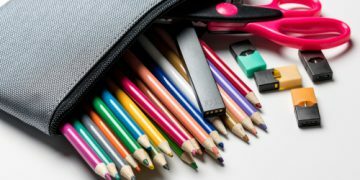 They are basing their arguments on the fact that teenagers can use vaporizers undetected, and therefore exposing them to great risks. 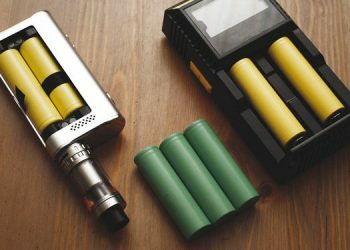 According to Reuters, most states have been discouraged against legalizing vaping due to reports of explosions of some vaporizer models, which we know that this is not a true issue. 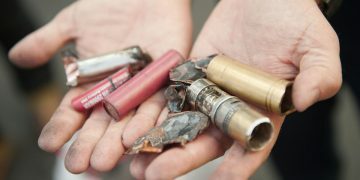 Some mobile phone batteries exploded, did they ban the use of mobile phones? 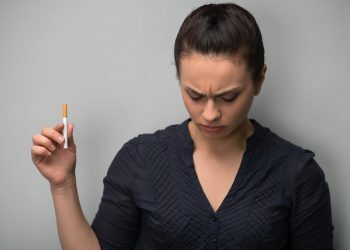 Apparently, it is not the US alone which is dilly-dallying with the idea of adopting vaping as an alternative to smoking. 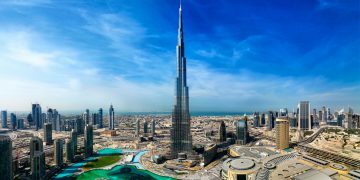 Things are worse in the Middle East where governments have banned vaping completely, for example, UAE. This means that Dubai lovers are not allowed to use their e-cigarettes while baking in the desert sun. 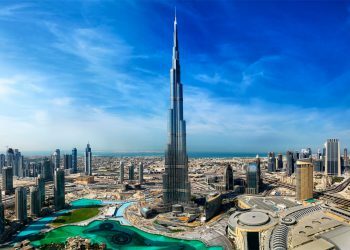 Qatar, Egypt, Oman, Saudi Arabia, and Jordan have banned vaping for similar reasons as UAE. 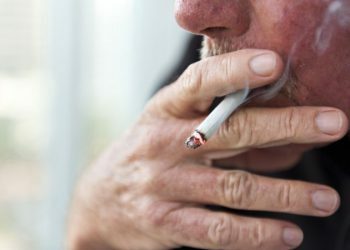 Some sources, however, argue out that the Tobacco Industry, which is one of the biggest sources of revenue is responsible for the ban. Politicians have been dissuaded and persuaded by money to shut down any competitors to the tobacco industry. This strategy is working perfectly at the detriment to the health of millions of smokers. Some people might believe that it is more of a religious issue than the said health issue. Other people might think that this is due to the ignorance of the decision makers about the benefits of vaping, or the fear of the unknown. Thailand stands out for its stringent rules against vaping. 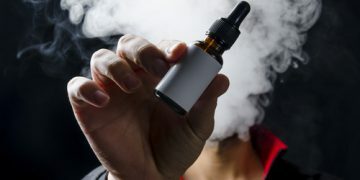 The Thai government spokesperson stated that, although vaping reduces the toxins ingested, there are other health effects associated with vape pens. 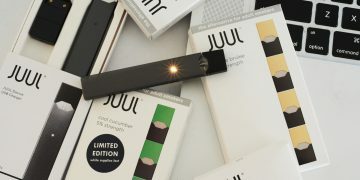 If you are found in possession of an e-cigarette, you will be thrown to jail. 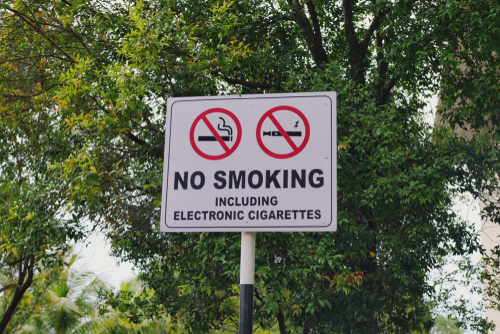 Other Asian countries that have banned vaping are the kingdom of Cambodia, Singapore, Vietnam, Taiwan, and Brunei. Vaping related sentences in these countries vary. 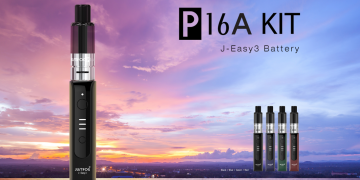 In Taiwan, e-cigarettes are classified together with cocaine and marijuana hence its possession can earn you up to 10 years in prison. 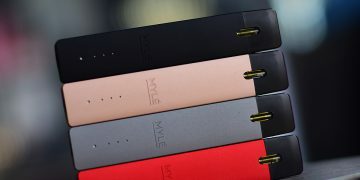 You could part with up to $500 in Brunei if caught with an e-cigarette. While some countries have taken stern actions against vaping, some still have adopted a luke-warm approach. A good example is Australia which has legalized vaping in all its states except Queensland where it is illegal to own nicotine vaporizers. 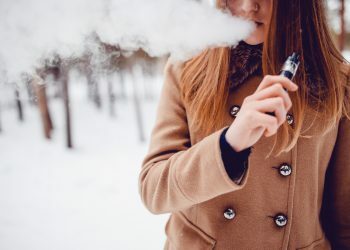 Finland has also legalized vaping, but property owners and business complexes can limit vaping on their areas. On the other hand, vaping nicotine is illegal in Hong Kong and can attract up to 4 years prison terms. The South American countries have not developed any vaping friendly policies. In Argentina and Venezuela, officials tend to ignore e-cigarettes but there is no specific law supporting it. The Uruguayan government banned vaping completely due to the alleged health risks associated with it. 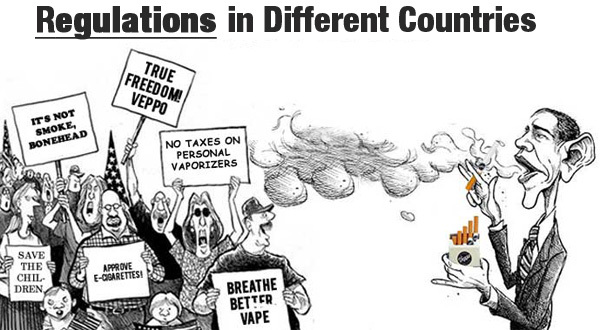 Brazil banned the manufacture and use of vaporizers in 2014 to date. Therefore, most governments claim that e-cigarettes have more harm than good to its users but lack any scientific evidence to ascertain this. 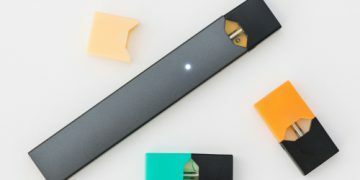 The anti-vaping laws have greatly inconvenienced travelers and smokers who were looking forward to adopting this safe smoking method as opposed to the traditional smoking techniques. 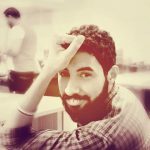 ِEgyptian blogger who enjoys smoking Shisha, but now he is writing here to promote a less-harmful and more enjoyable vaping practices.